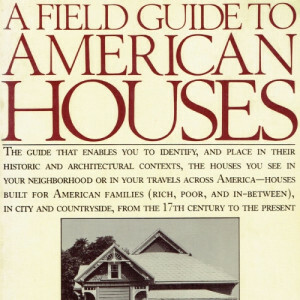 The guide that enables you to identify, and place in their historic and architectural contexts, the houses you see in your neighborhood or in your travels across America. 17th century to the present. 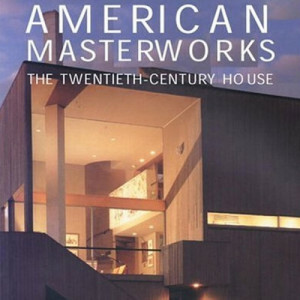 This book celebrates American iconic residential design projects. Its wide-ranging content highlights the most important works by the influential architects of the twentieth and twenty-first centuries. Presented are approximately forty-five icons of modern architecture. First published in 1995, this expanded and updated edition includes twelve important additions to the canon. One of the most widely read books on European architecture, Nikolaus Pevsners landmark work was first published in 1942. Sir Nikolaus Pevsner (19021983) was one of the twentieth centurys most learned and stimulating writers on art and architecture. 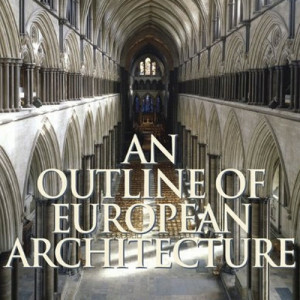 A revised and updated full-color edition of the classic study of the history of European architecture is now available. Schama ranges over continents and centuries to reveal psychic claims that human beings have made on nature. He tells of the Nazi cult of the primeval German forest; the play of Christian and pagan myth in Bernini's Fountain of the Four Rivers; and the duel between a monumental sculptor and a feminist gadfly on the slopes of Mount Rushmore. The result is a work of history, naturalism, mythology, and art. 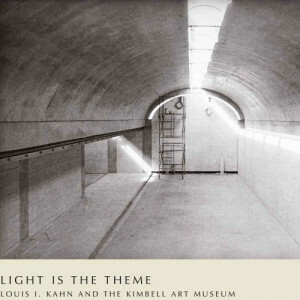 Originally published in 1975 as a memorial to the Kimbell Art Museum's architect, Louis I. Kahn, Light Is the Theme provides an extended expression of the major themes articulated in his design for the museum. 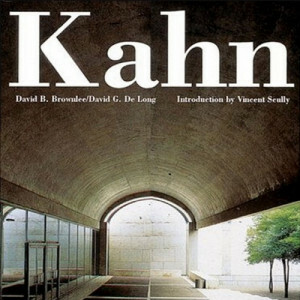 The text consists solely of Kahn's own words and explores his innovative use of natural light and playful employment of materials, which achieve their most refined state in the Kimbell, widely regarded as the architect's crowning achievement and admired as one of the greatest museum buildings of the 20th century. 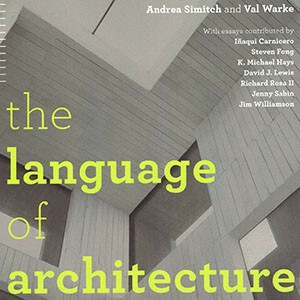 A definitive and richly illustrated volume that presents the oeuvre of one of this century's most influential practitioners, teachers, and thinkers in architecture. 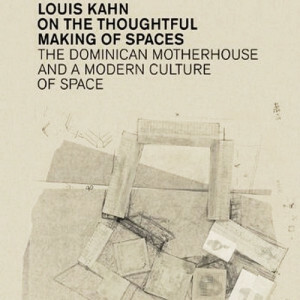 Here is the detailed account of the architecture and philosophy of Louis Kahn, whose buildings have become the very signature of the modernist aesthetic and whose vision permanently changed the direction of American architecture. Kahn left behind a legacy of great buildings, yet he also left behind an equally important legacy of designs that were never realized. This work unites those unbuilt projects with advanced computer-graphics technology to create a beautiful and poignant vision of what might have been. 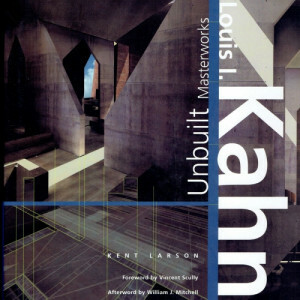 Larson has delved deep into Kahn's extensive archives to construct faithful computer models of a series of proposals the architect was not able to build. 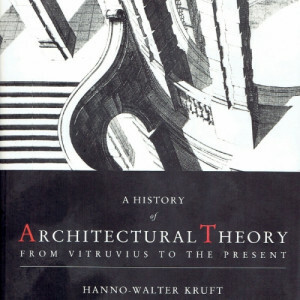 Not only a historical study of Kahn's unbuilt works, this volume is in itself an intriguing alternative history of architecture. 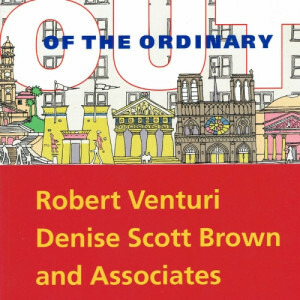 A critical retrospective look at the work of Robert Venturi, Denise Scott Brown, and their firm. This husband and wife team rejected the universality of modernist design for a particularized contextual and associational approach to building, lauding the "complexity and contradictions" in the historic cityscape and the value and vitality of the everyday environment. The book combines both biographical and critical analysis, essays on the firm's early and later architectural works and on their lesser-known decorative arts. 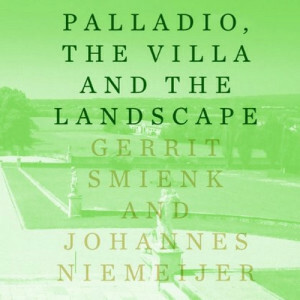 This book documents and analyzes ten of Palladios eighteen surviving villas specifically in terms of their relationship with their natural surroundings; their influence on those surroundings is investigated as well. The selected villas constitute a representative cross section of Palladios wide-ranging output. The landscape formations of Veneto, where these villas are located, may be divided into three types: plains surrounded by mountains, arid plains, and marshland. 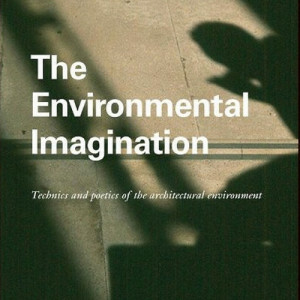 This title explores the relationship between poetic intentions and technical means of environmental design in architecture. Working from the eighteenth century to now, it reaches beyond the technical to encompass the poetics of architecture, redefining the historiography of environmental design. Hawkes adds a consideration of the qualitative dimension of the environment to existing, primarily technological, narratives. Essays on earlier buildings highlight pioneering new technologies of mechanical services, and recent design is explored to illustrate the environmental diversity of modern practice. Kubler here replaces the notion of style as the basis for histories of art with the concept of historical sequence and continuous change across time. 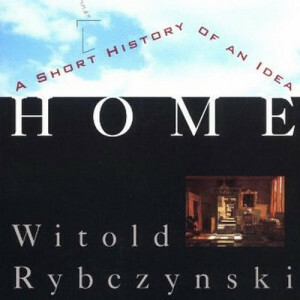 This book adumbrates many of the critical and theoretical concerns of the late twentieth and early twenty-first century with this radically new approach to the problem of historical change. 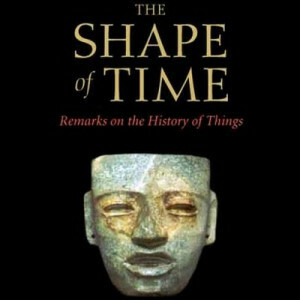 Using new ideas in anthropology and linguistics, he pursues such questions as the nature of time, the nature of change, and the meaning of invention. The result is a view of historical sequence aligned on continuous change more than upon the static notion of style  the usual basis for conventional histories of art. 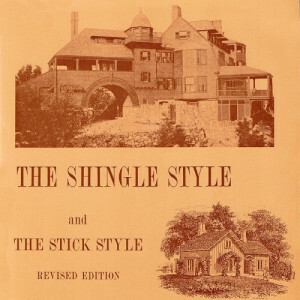 The definitive study of the complex inspirations and cultural influences that were fused in the Shingle Style of wooden suburban and resort buildings of the period 1872 to 1889.